Citizens Take-Out Program: 5 Important Facts to Know | Charles D. Talley Jr. Insurance, Inc. The Citizens Take-Out program is also referred to as Depopulation. It is required by Florida law for Citizens to create programs to return policies back to the private market. For an insurance company to qualify as a take-out company it must first be approved by the Florida Office of Insurance Regulation. There are currently over 20 insurance carriers approved as take-out companies. These companies have wide range of experience level in the marketplace, ranging from several years (Avatar Insurance) to well over twenty years (Universal North America) of service. If your policy has been selected by one of these companies you will be notified in writing that your policy has been assumed. That letter will also provide instructions on how you can “opt-out” and stay with Citizens. It is important to read your assumption letter carefully, as there is a limited timeframe in which you can elect to opt-out. If you do not respond during the designated timeframe you will receive documents from Citizens and your new company advising you of the non-renewal of your current Citizens policy and the assumption and creation of your new policy with the take-out company. If you receive an opt-out letter the most important thing is to call your insurance agent. Here at Charles D. Talley Jr. Insurance Inc. we are dedicated to providing you with the knowledge and service to allow you to make the right decision regarding your insurance policy. If you choose to opt-out of the assumption, it is our pleasure to fax, email, or mail the letter to the prospective company for you, to give you peace of mind. 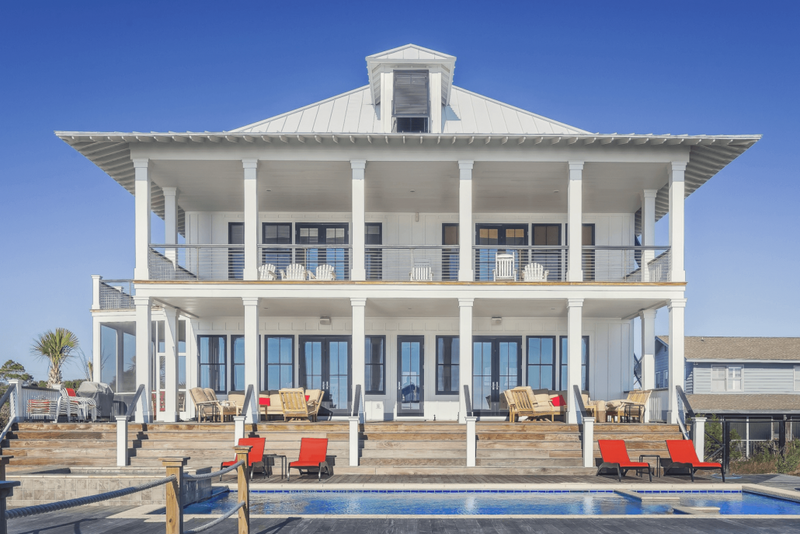 Due to the current state of the insurance market in Florida many homes that could previously only be insured by Citizens can now be insured through the private market. At Charles D. Talley Jr. Insurance Inc. we have over 10 homeowners insurance carriers that we can quote you with to ensure you are receiving the best coverage that fits your needs.